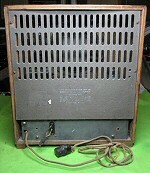 Kolster Brandes, War-Time Civilian Receiver, 1944? 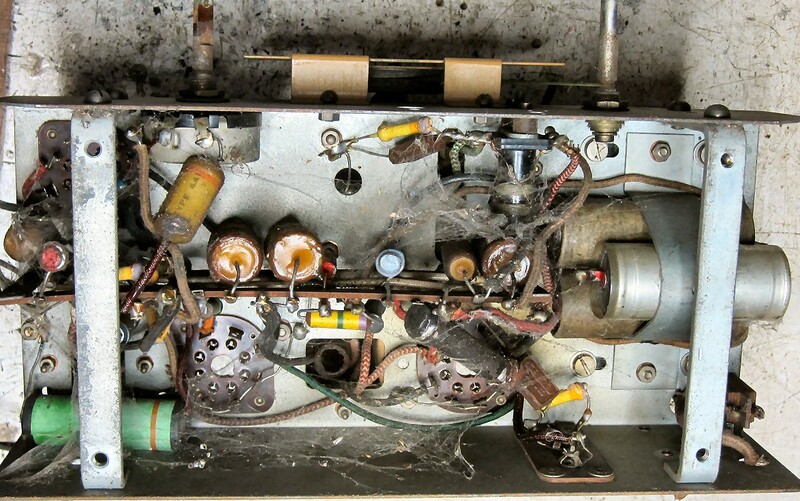 The mains transformer seen in these images is form another make of WCR. 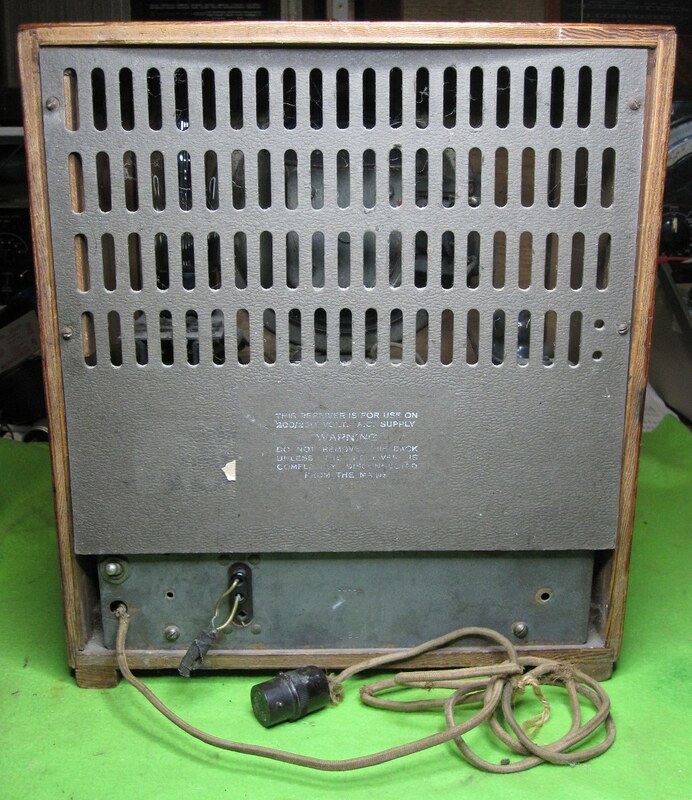 These radios were made by the radio industry towards the end of the 2nd WW, by the direction of the Government. 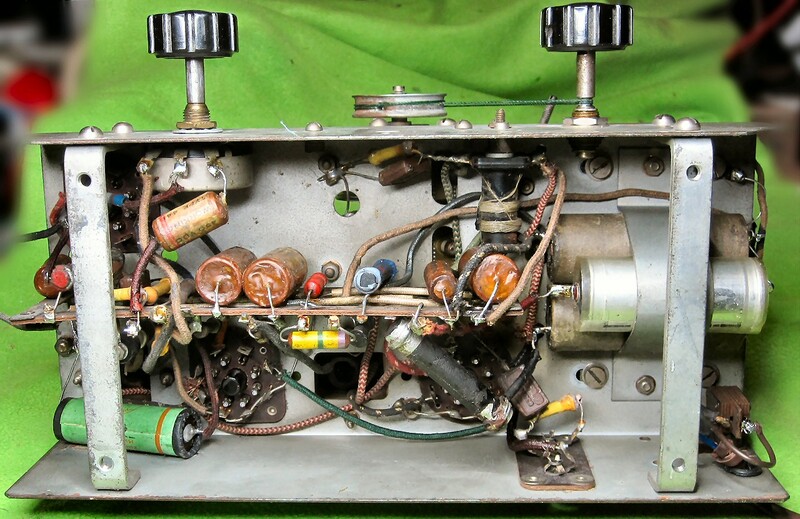 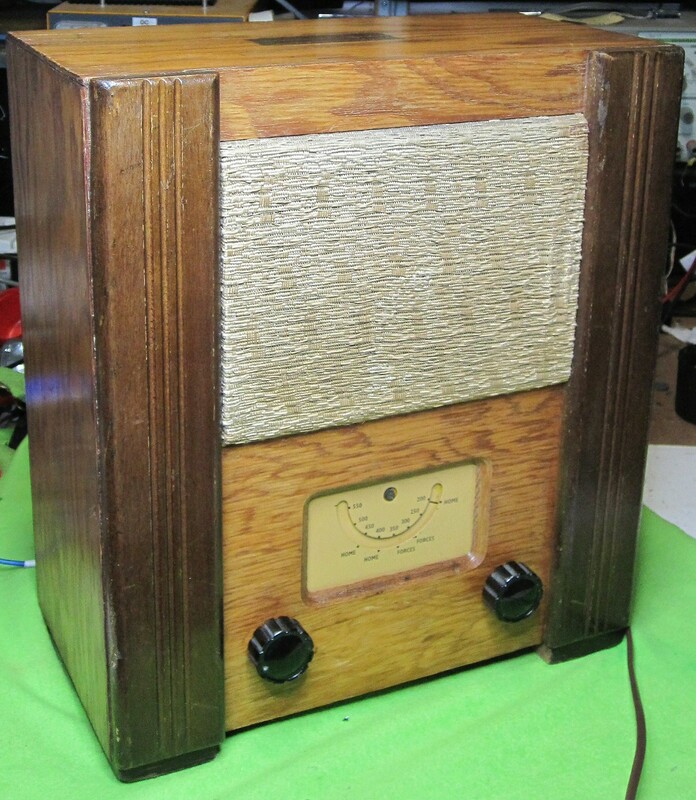 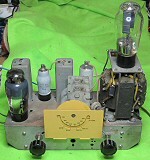 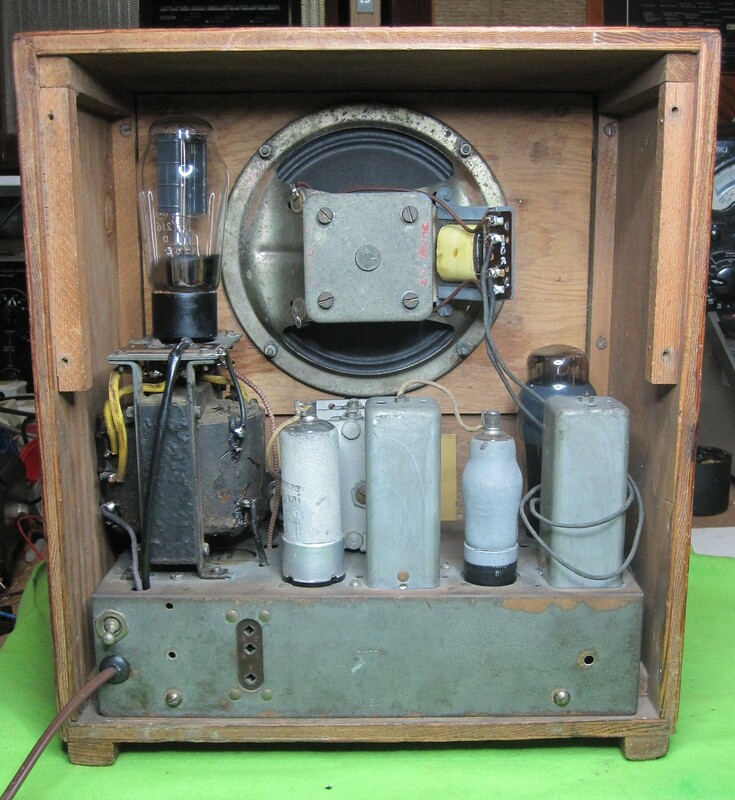 The radio set was designed by Dr. G. D. Reynolds of Murphy Radio Ltd.
44 different manufacturers were involved in making the sets, all to the same design. 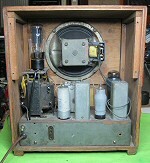 The manufacturers of the radios were not obviously identifiable, and the valves all had a standardised BVA identification. 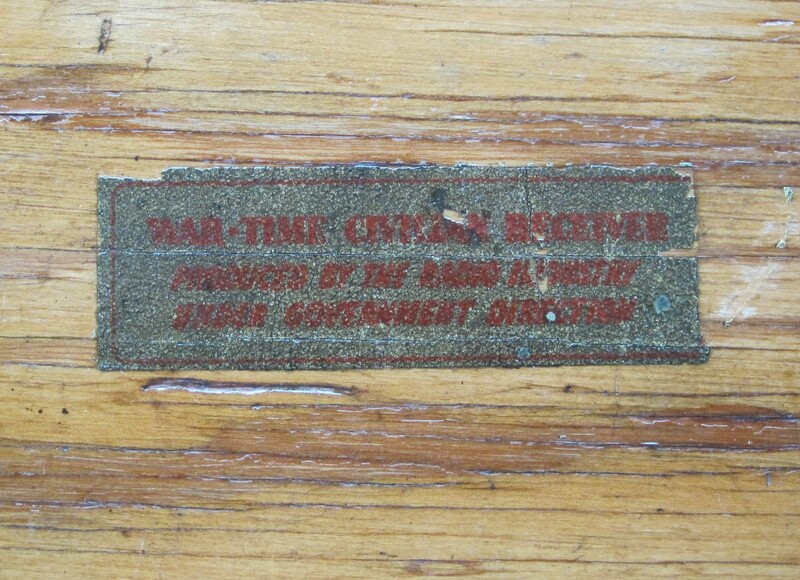 But there was a prefix (U code) to the serial number which could be linked to the particular manufacturer. 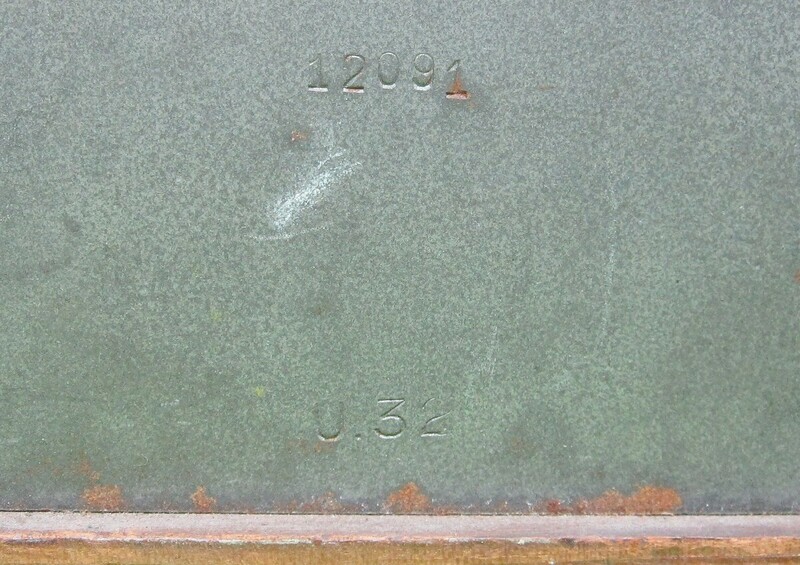 The example seen here has the prefix U32 indicating that it was manufactured by Kolster Brandes.